We woke early one lovely sunny morning and packed the excited children, suncream, hats, snacks and water into the car. 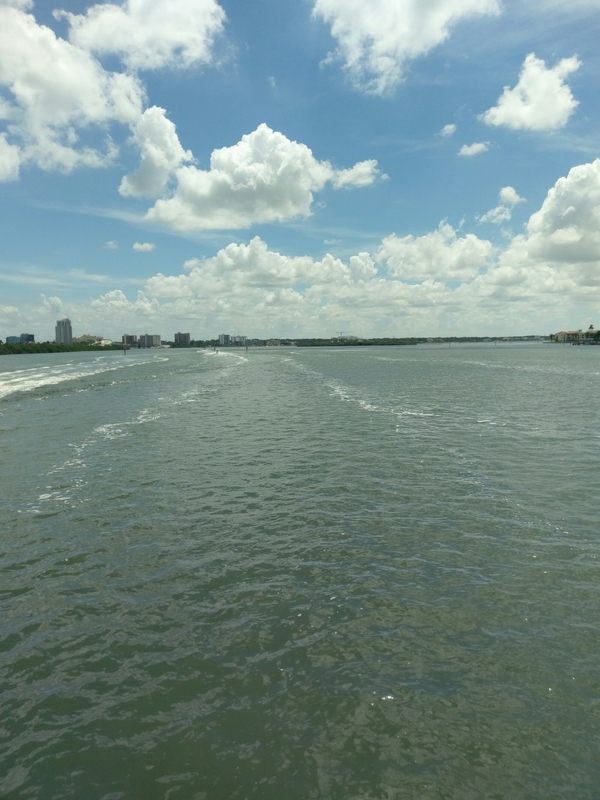 We set off to Clearwater Bay for our Deep Sea Fishing trip. On arrival we were shown onto the boat and each given a fishing rod. There were benches round the side of the boat so we could sit in the shade next to our rods and seats inside with tables for those that didnt want to be outside. The friendly crew privided travel sickness pills as we set off to travel ten miles out to sea! Once we were far enough out to sea the captain stopped the boat and the friendly crew handed out buckets of bait. They were on hand to show us how to put the bait on the hooks and to let the lines out properly. 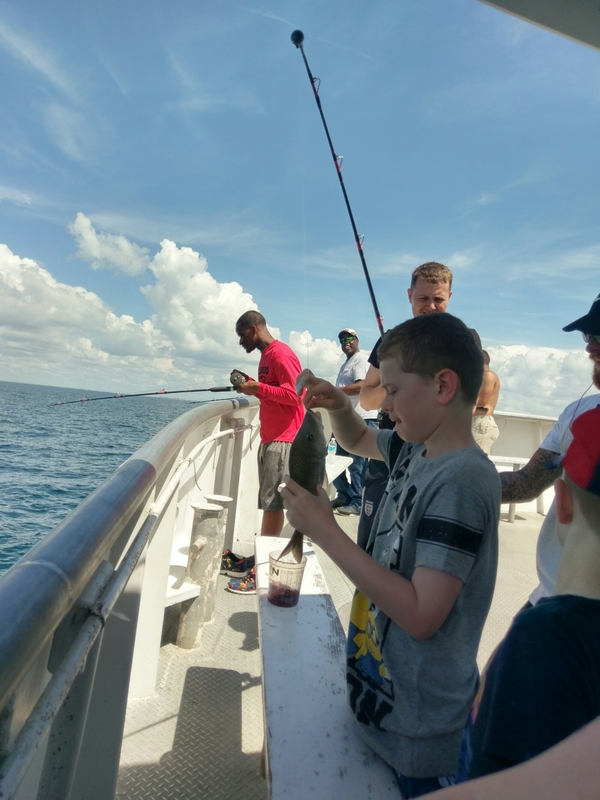 They also came running when we cried for help because of stuck lines, lost hooks or to get the wriggly fish off the hooks and identify them as edible for us! 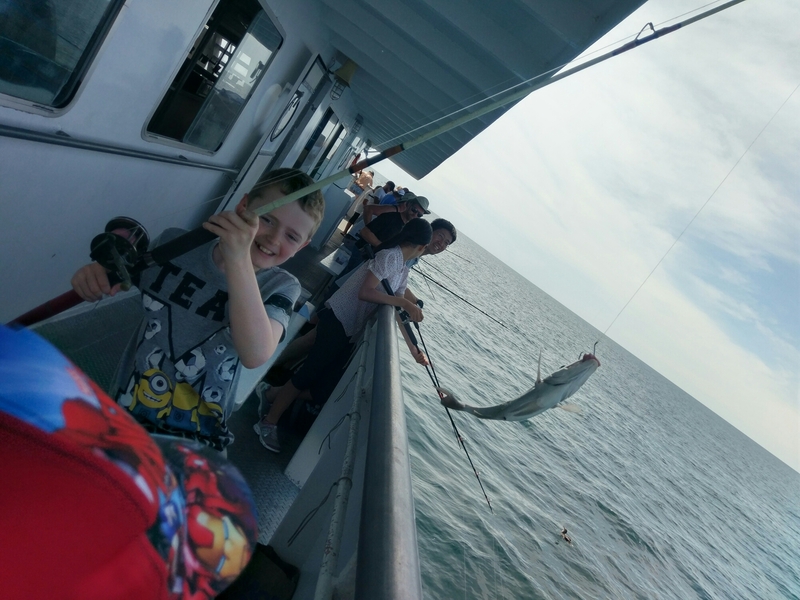 We all managed to catch some fish, even the children, who surprisingly enjoyed the trip a lot. 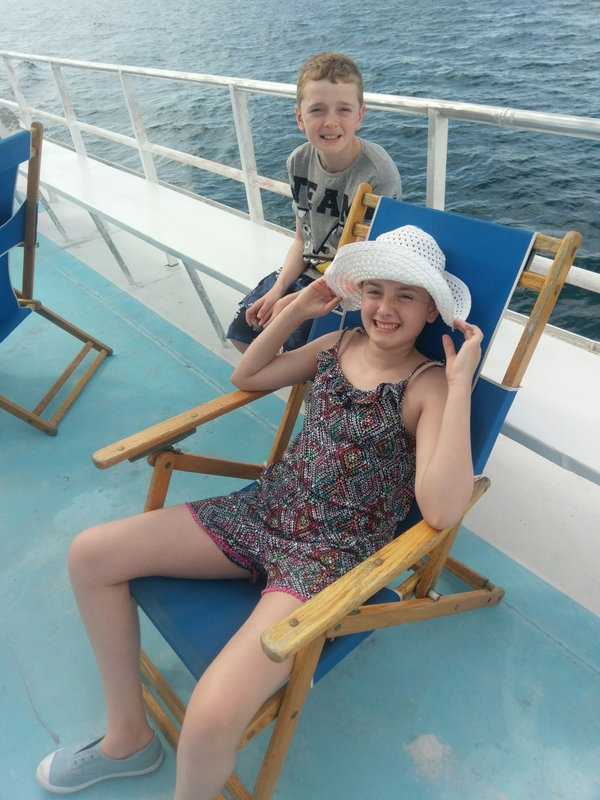 After fishing for a few hours we returned to shore, and took advantage of the deck chairs on top of the boat. Once back at shore the crew washed and filleted our catch for us and directed us to a local restaurant who cooked it for our tea! 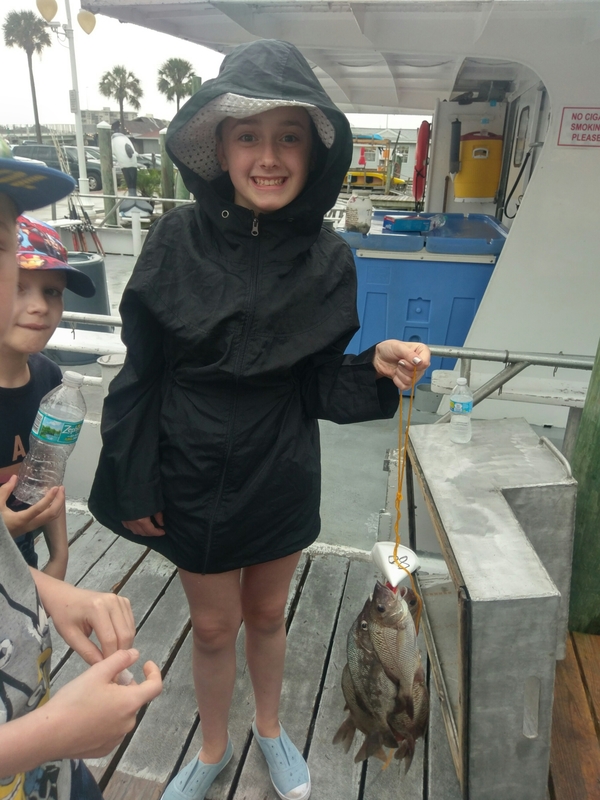 Deep sea fishing with an autistic child? This would depend on your child. 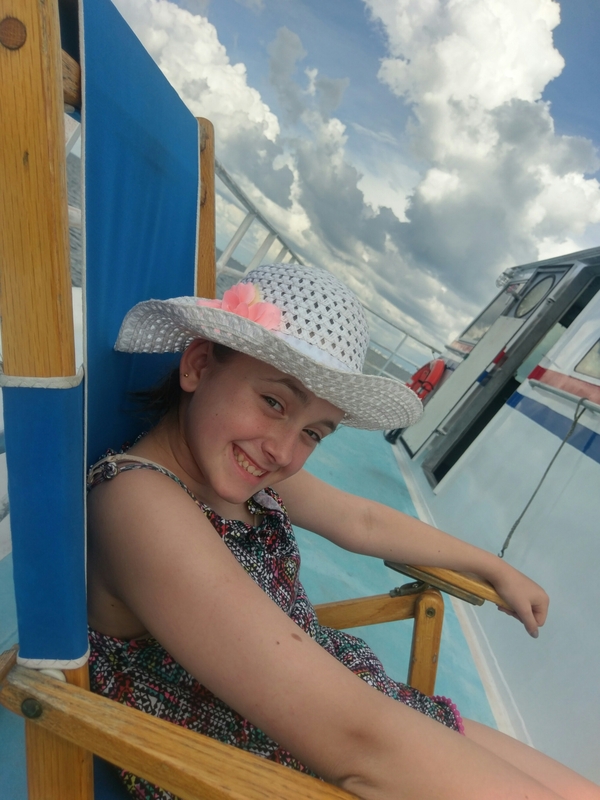 They would have to be ok with being on a boat for a few hours and in order to get the most out of the experience they would need to be able to follow instructions. My son enjoyed the trip but got a little upset about the fish having to die and at one point tried to rescue them! AHhh this looks like fun! I think my children would hate the part where the fish die too. We went crabbing over the summer and they were hysterical thinking the crabs would die! This would definitely be a great family bonding. 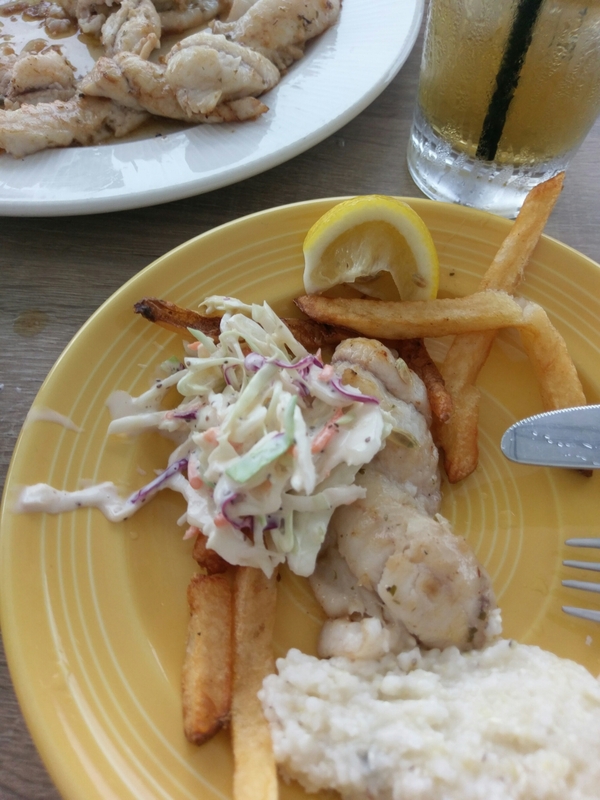 Not only kids will enjoy fishing but also eat what they fished hehehe. Great post! I love this family outing trip. And your kids are adorable! Looks like wholesome fun for everyone. What a great family trip. I can see myself doing this with the kids when they are a bit older. 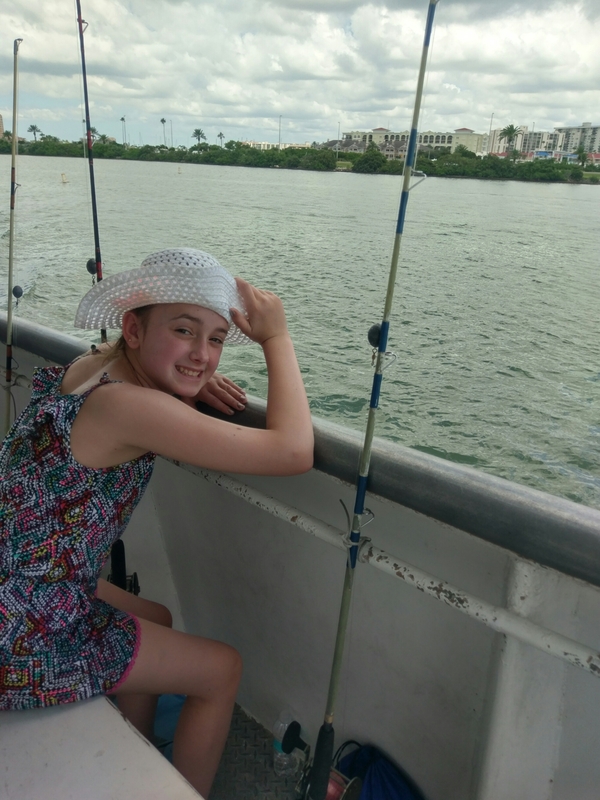 Oh boy, deep sea fishing with kids – what an adventure! My boys love to fish, and they love being on a boat. We’ve only gone out on a lake so far, though, because we are landlocked, lol. Love your pics! What an awesome experience! 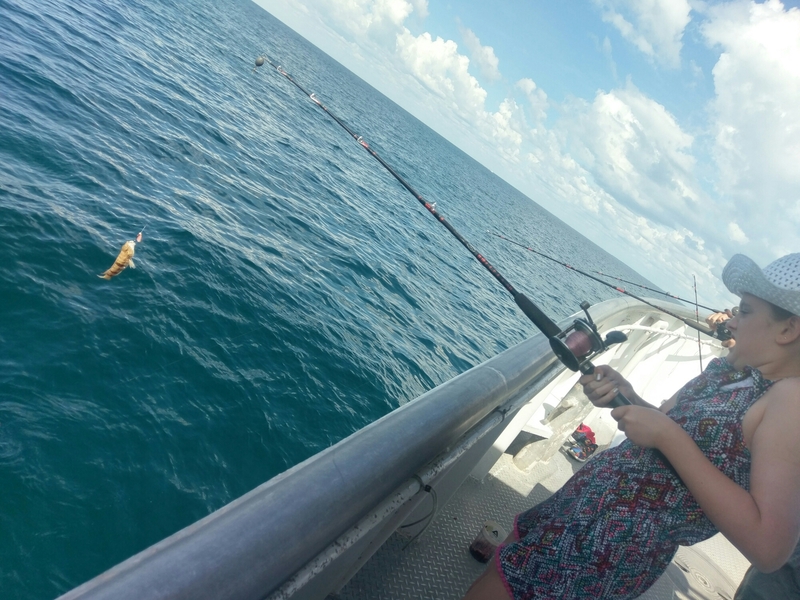 My sons love to fish, but they’ve never tried deep sea fishing. I hope there would be something like this in our area, but we still have to travel quite a long way to get to a pier. Lovely trip indeed! I haven’t gone fishing but always wanted to, maybe next summer. I have never done fishing but it must be so great thing to do. Fishing with family must be a nice family adventure under the blue skies and over the deep sea. Beautiful!